6/9/2018 Partly sunny skies. Air temp 56*/79*. Average water temp 75*. 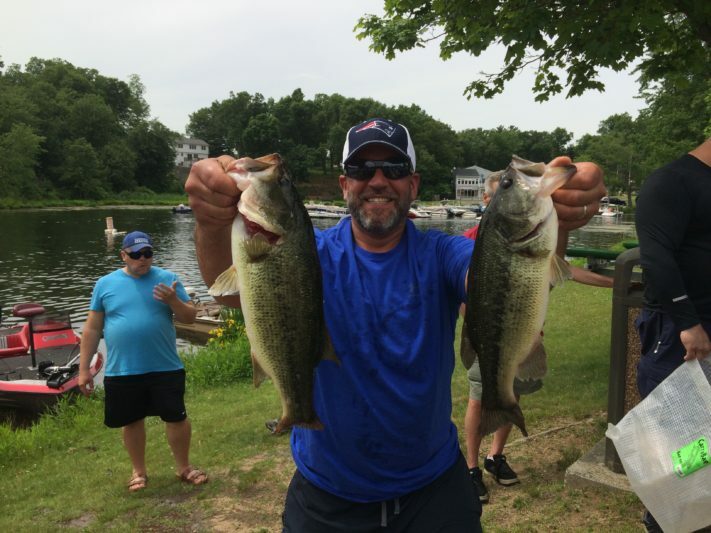 1st Place and Lunker Armondo D.